Please note that the club will be non-staffed during public holidays. 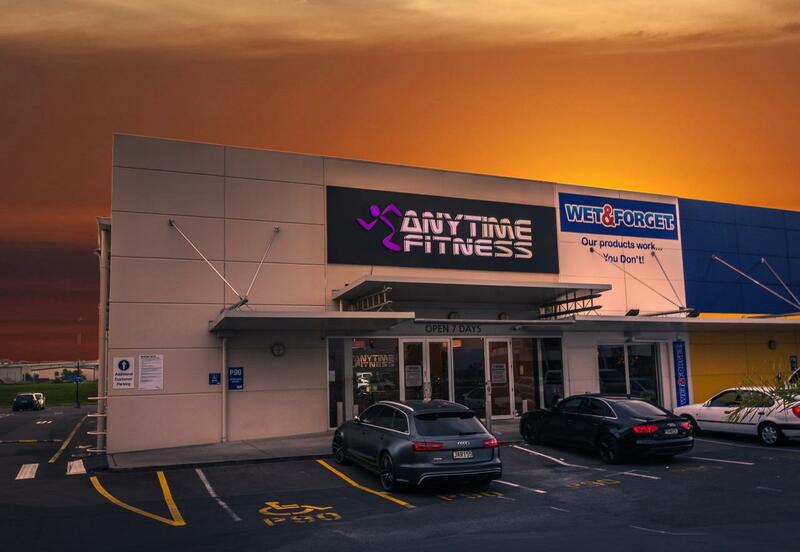 Welcome to Anytime Fitness Tauranga, the Bays premiere 24/7 health, fitness and coaching club! 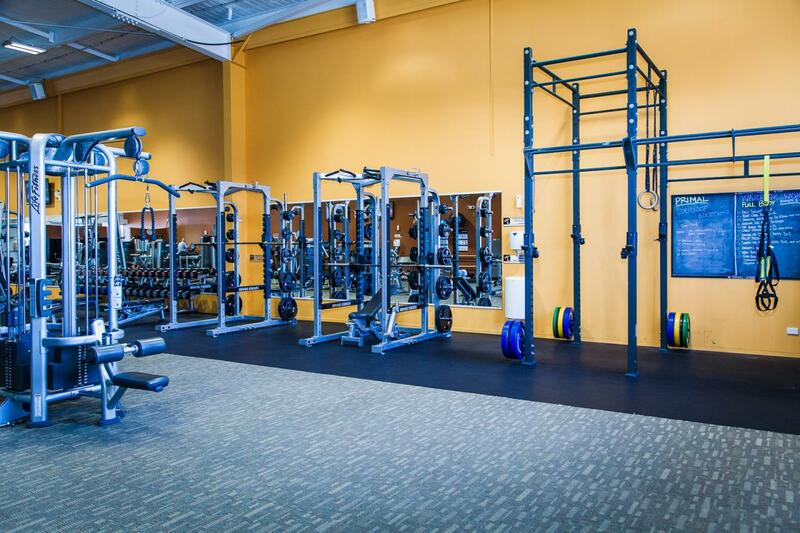 Enjoy our convenient location, free parking, private bathrooms, state of the art equipment, on demand virtual classes, air conditioned facility with 24/7 access to over 4200+ clubs worldwide. We offer coaching services in a welcoming club and supportive member community, with our caring staff here to help you every step along your fitness journey, no matter how much support you need. Let’s get started! The 30 Day Training Experience is Here!! Brand New Precor Cardio Equipment Has Arrived!! Stay motivated & entertained with our new cardio gear! 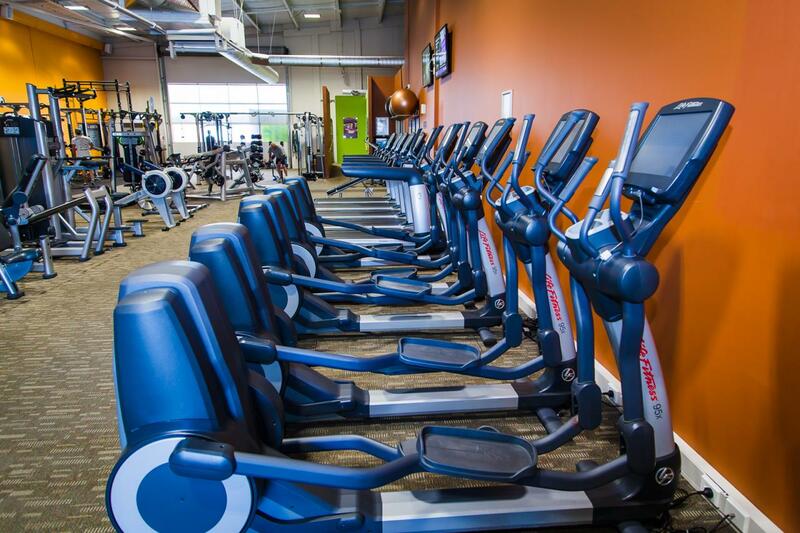 Stair-climbers, spin-bikes, assault-bikes, upright-bikes, elipticals, AMT's, treadmills. Browse the web, watch netflix, youtube & much much more! Download the Anytime Fitness App and Anytime Workouts today! Exclusively available to Anytime Fitness members, these apps allow you to monitor your training and provide access to over 1,100 workouts! Mikes very passionate about the fitness industry and is loyal to the Anytime Fitness Brand. He’s proud of, and stands by the club being second to none, taking it to another level, setting the bench mark. The club promotes health and fitness to the multitudes, breaking down the barriers to exercise and everyone now has the time to work-out on their own terms, NO MORE EXCUSES. The first thing you will probably notice about me is my accent! I am from the U.S and moved over here over 4 years ago. Back home I worked at the corporate office for Anytime Fitness and prior to that was a manager/personal trainer for an Anytime Fitness club for 2 years. 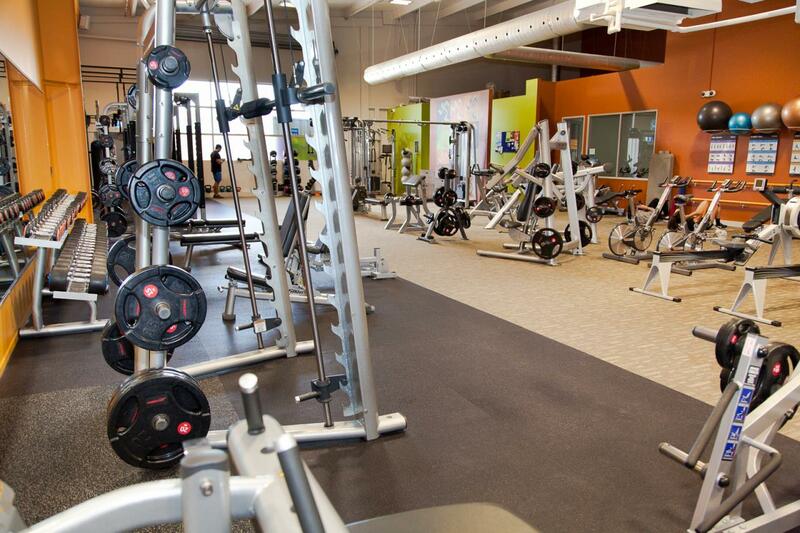 I absolutely love Anytime Fitness and have been with the company since 2011. I bleed purple! I have always had a passion for health and fitness and a fun fact about me is that I played basketball for 4-years at the University of Minnesota-Duluth! Hi There! 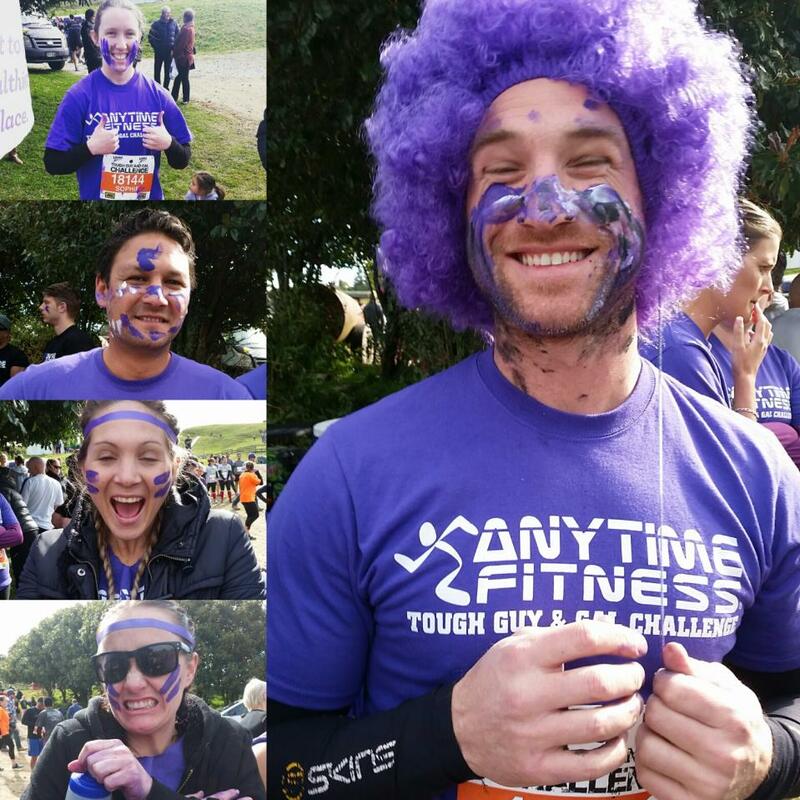 My name is Loretta, I'm one of the coaching staff here at Anytime Fitness Tauranga. Sport and recreation is my life! I have a Master's in Sport and Exercise Science and when I'm not at Anytime, I'm coaching the Bay of Plenty Rugby chicks in the gym or out surfing with my mates. As a strength and conditioning coach, it is my duty to make sure I'm doing everything I can to make you the best version of yourself, the only limit is you! 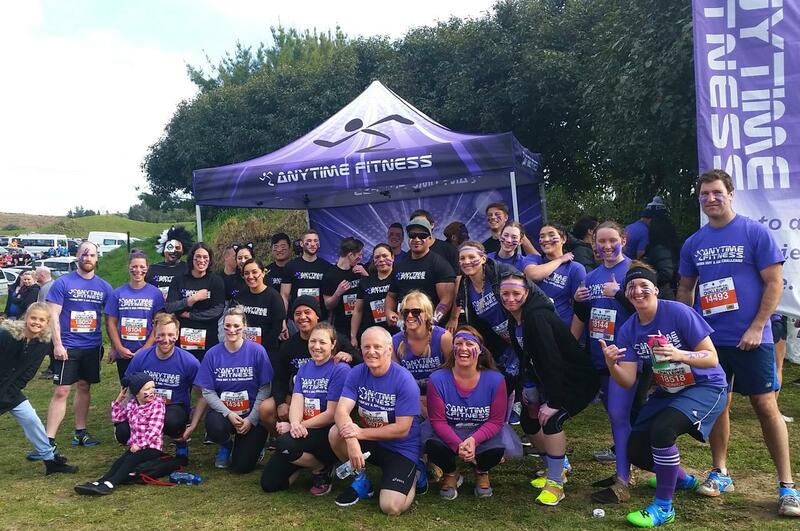 Heya I'm Maria, I'm one of the coaches here at Anytime Fitness Tauranga. Health and Fitness has and will continue to play a huge part in my life. I have always been active. I love being outdoors, soaking up the sunshine and spending time in nature. I am passionate about the Health and Fitness Industry. My primary focus is on helping people enhance their wellbeing by adopting Health and Fitness into their lives. As a Coach I genuinely want you to be able to achieve your fitness goals. I'll do this by having diverse training methods, one size doesn't fit all! I am positive, mindset focused and will go over and above to support you on your fitness journey. If it's ok with you we'll have a few laughs along the way.